Jonetta attended Eastern Michigan University where she was initially an economics major, but later switched to accounting information systems. She graduated with her degree in accounting information systems and liked how the program merged her interests in accounting and computer science. Her first job out of college was as a tax consultant working mainly on sales and use tax compliance, but she missed the technology aspect. Jonetta then joined Deloitte Tax LLP to work in the tax technology group to develop sales and use tax technology. She got involved working in direct and income tax systems, which is where she was first introduced to analytics. 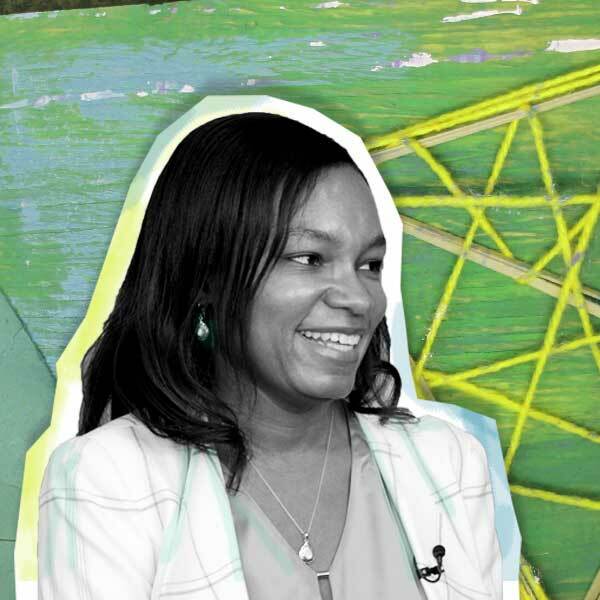 Jonetta had the opportunity to help build out a new analytics team at Deloitte Tax LLP, where she began working as a project manager implementing initiatives at the organization. She now serves as the project manager for the Tax Analytics Insights practice that she helped build out. Her favorite part of her job is how much it is constantly changing, which allows her to learn something new every day. I leverage technology to develop custom analytics solutions to help solve business challenges.